Indian philosopher Vishal Mangalwadi reveals the personal motivation that fueled his own study of the Bible and systematically illustrates how its precepts became the framework for societal structure throughout the last millennium. 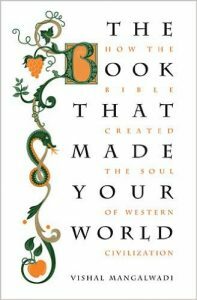 From politics and science, to academia and technology, the Bible’s sacred copy became the key that unlocked the Western mind. Mangalwadi examines the origins of a civilization’s greatness and the misguided beliefs that threaten to unravel its progress. Learn how the Bible transformed the social, political, and religious institutions that have sustained Western culture for the past millennium, and discover how secular corruption endangers the stability and longevity of Western civilization. Though often invisible to the naked eye, a school’s culture influences everything that takes place under its roof. 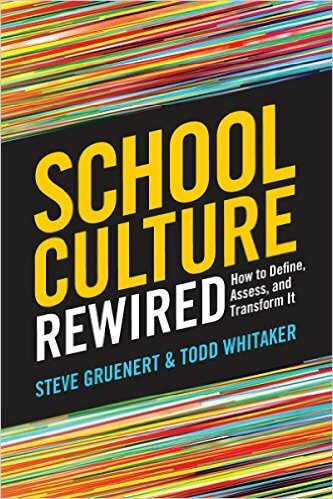 This groundbreaking book offers tools, strategies, and advice for defining, assessing, and ultimately transforming your school’s culture into one that is positive, forward-looking, and actively working to enrich students’ lives. 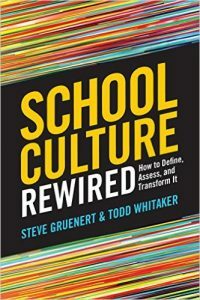 Drawing from decades of research on organizational cultures and school leadership, the authors show how to optimize the culture and climate of your school including strategies to help teachers adopt positive outlooks and behaviors; a framework for pinpointing the type of culture you have, the type that you want, and the actions you need to take to bridge the two; tips for hiring, training, and retaining teachers who will actively work to improve your school’s culture; and instructions on how to create and implement a successful School Culture Rewiring Team. At a time when many schools are struggling, and students and educators are suffering under the strain, Robinson points the way forward. 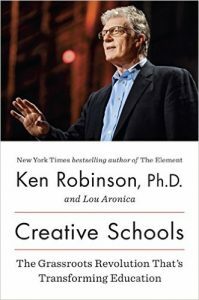 He argues for an end to the outmoded industrial educational system and proposes a highly personalized, organic approach that draws on today’s unprecedented technological and professional resources to engage all students, develop their love of learning, and enable them to face the real challenges of the twenty-first century. This book is filled with anecdotes, observations and recommendations from professionals on the front line of transformative education; case histories; and groundbreaking research. Creative Schools will inspire teachers, parents, and policy makers alike to rethink the real nature and purpose of education. 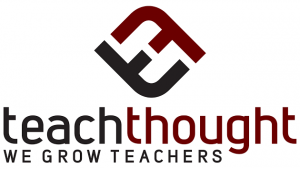 TeachThought.com is a broad collection of filterable educator professional development posts that are thought-provoking and poignant, interspersed with practical ideas to support learning. 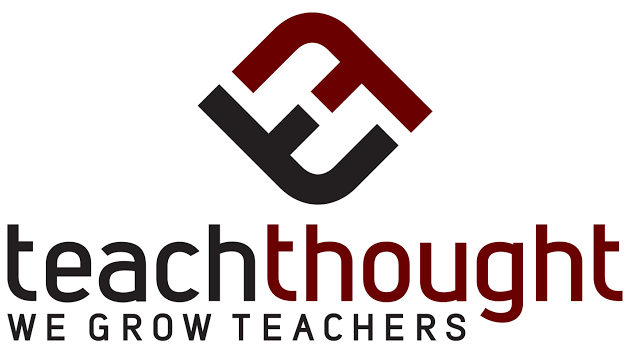 The Twitter feed is an excellent way to be alerted to and engage with new posts.